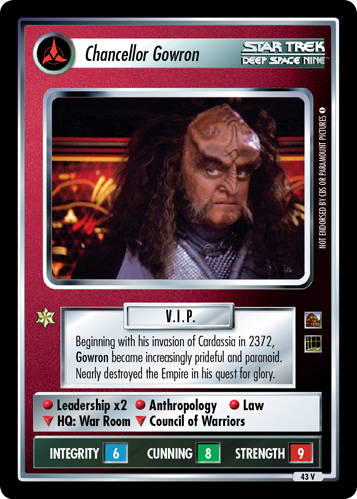 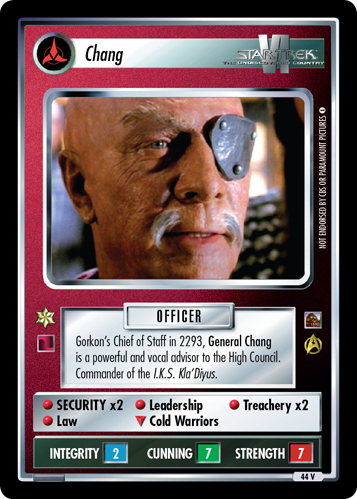 Gorkon's Chief of Staff in 2293, General Chang is a powerful and vocal advisor to the High Council. 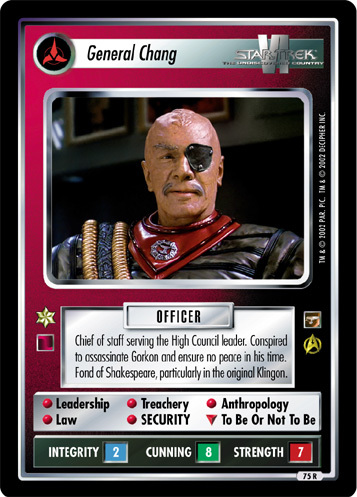 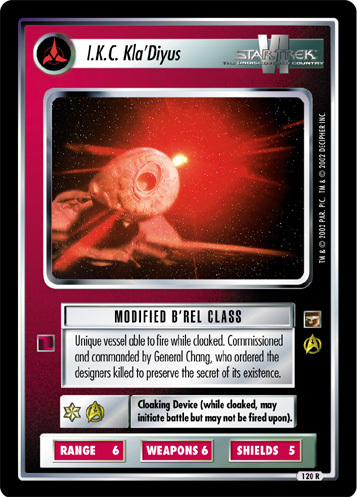 Commander of the I.K.S. 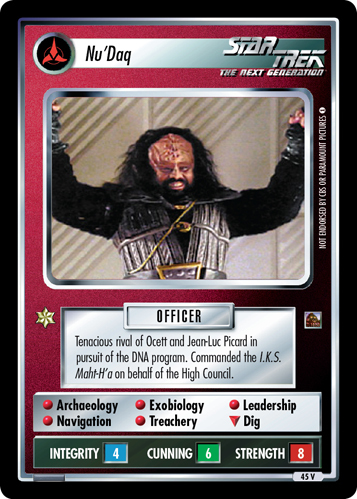 Kla'Diyus.